Diversity Spotlight Thursday a weekly meme created and hosted by Aimal at Bookshelves and Paperbacks. Every week, the goal is to come up with one book in each of three different categories: a diverse book you have read and enjoyed, a diverse book on your TBR, and one that has not yet been released. 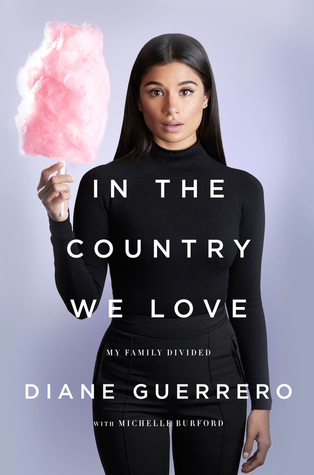 The star of Orange is the New Black and Jane the Virgin presents her personal story of the real plight of undocumented immigrants in this country. In the Country We Love is a moving, heartbreaking story of one woman’s extraordinary resilience in the face of the nightmarish struggles of undocumented residents in this country. There are over 11 million undocumented immigrants living in the US, many of whom have citizen children, whose lives here are just as precarious, and whose stories haven’t been told. Written with Michelle Burford, this memoir is a tale of personal triumph that also casts a much-needed light on the fears that haunt the daily existence of families likes the author’s and on a system that fails them over and over. I’m a big fan of Diane from Jane the Virgin and I also loved her in Orange is the New Black so when I randomly seen this book on Book Outlet, I had to grab a copy. I read it soon after receiving it in the mail, which is pretty rare for me to read a book right away. I thought this book was amazing. I learned a lot from reading it and I was shown a perspective that I haven’t seen before. I really appreciate everything that Diane put into this book and it’s definitely worth a read. I feel like I’m the last person to read this book since I see it hyped up so much in the book community. My friends Fiderly and Jasmine both love this book so they’re definitely my main motivation to pick this book up. 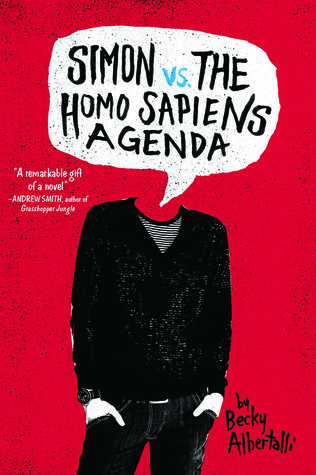 I’m hoping to finally read Simon VS this month. 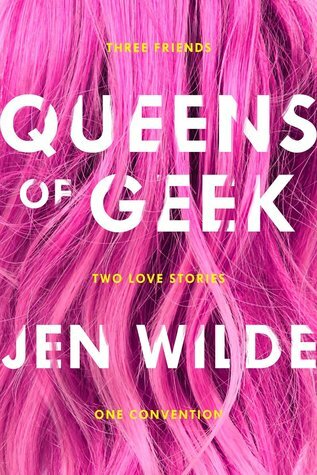 Queens of Geek has a bit of everything. It’s extremely diverse and is exactly what is needed in YA right now.